The perfect companion to the highly acclaimed Volume 1 of Wood Adhesives,Volume 2 presents stimulating discussions on technically and economically importantadhesives for wood bonding-covering their preparation and formulation, as well astechniques and suggestions for their application.Like its companion book, Wood Adhesives, Volume 2 provides up-to-date informationand analysis of new technologies and recent breakthroughs … gives insightinto the relationship between adhesive chemistry and technical application . 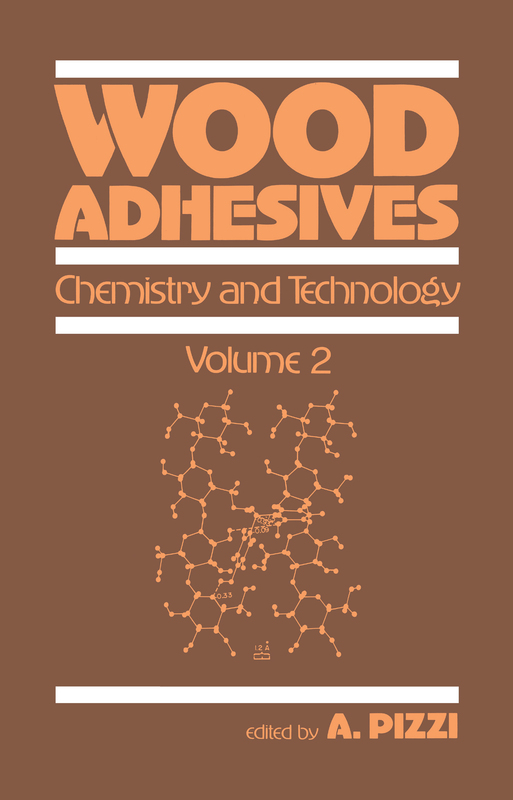 . . anddiscusses present and future trends likely to have considerable impact on the field.Elaborating upon general overviews presented in Volume 1, Wood Adhesives,Volume 2 includes a chapter on protein adhesives … fills the gap on the chemistryof polyvinyl acetate wood adhesives … contains a detailed discussion of formaldehydeemission … and much more.A complementary and much needed follow-up to Volume 1, Wood Adhesives,Volume 2 is essential reading for wood technologists; adhesives and physicalchemists; forest products researchers; polymer scientists; chemical, mechanical, process,and civil engineers who must choose and apply wood adhesives; and advancedundergraduate and graduate students in the above disciplines.